The children are amazing, they are involved in so many things and have a rich and interesting time at school. That is to the credit of our teaching staff, the children themselves, the families they come from and the values they bring into school and take on in school. 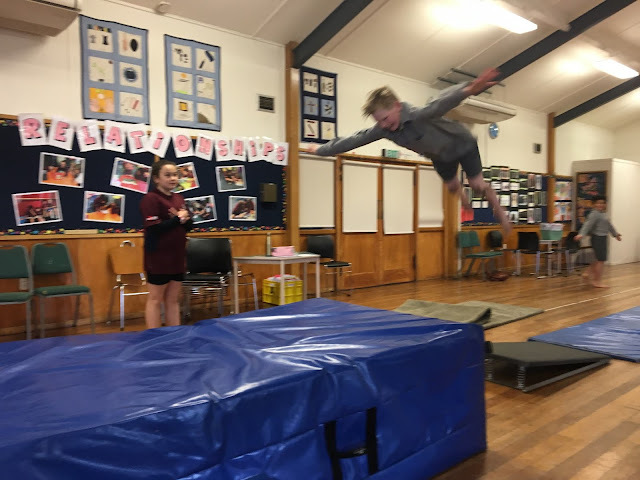 For instance at the moment as well as our normal learning, including our science experiments in the STEAM room, we are training for cross country, the juniors are doing water safety at the pool, there are two gymnastics clubs, an extension maths group preparing for the Aoraki Maths competition, sports teams are gearing up for their end of year season with some teams preparing for semi-finals and finals of their competitions, we have a group of chess players competing next week in the Oamaru/Timaru chess tournament, achievement levels are rising, plus most children are able to talk knowledgeably about their learning. We have music groups preparing for the production, children preparing for Singing Cup, children sitting Icas exams, extra learning support programs, Pasifika homework class, Pasifika performance group, kapa haka, Filipino immersion class, Mandarin lessons, classes take it in turns to lead at mass and our year 8 leaders take on many aspects of day to day school life for the school e.g. 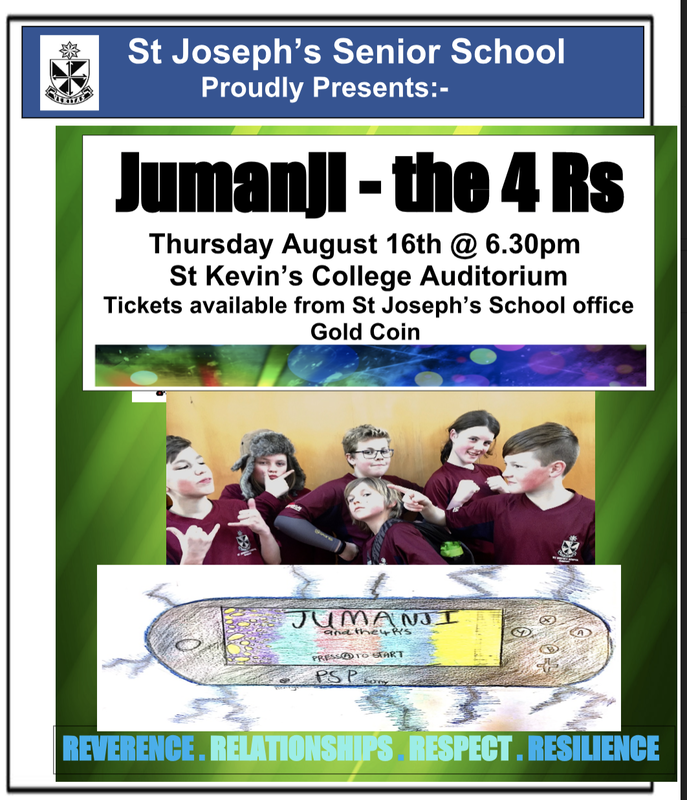 running assemblies, leading whole school prayers managing audio and sound equipment, preparing liturgies, supporting the librarian, road patrol, JJ role models, as well as making us proud of what a year 8 at St Joseph's can be. Many children are doing lots of extra things in their own time and they are enthusiastic about everything. We are very proud of them. 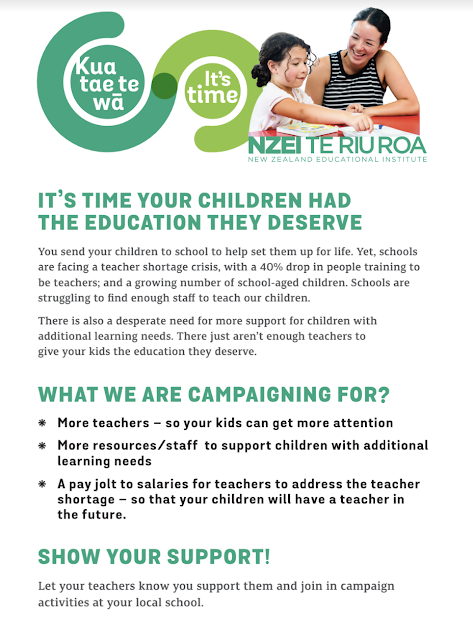 School will be closed on Wednesday 15th August due to the NZEI strike action - see the NZEI flier below. A few years ago when the government wanted to increase class sizes, the thing that turned them around was pressure from the parents, not the teachers. If you support us now we may get a quick and effective solution. Tomorrow on Friday 3rd August the teachers will be around the entrances to the school. They would love to answer your questions about why this action is necessary and what it's all about. Please take the opportunity to talk to them. They will have post-it notes which they can give you and we encourage you to write a comment in support of better resourcing and more time for teaching. If we are all in this together we will have a speedier solution and the people who benefit most are the children, now and into the future - and this campaign is about both. For those of you who don't come to school in the morning you are warmly invited to contribute to this Padlet (below). You click on it and add a note. Please make it a supportive note as anything else won't be useful at this stage. If you are confused or have reservations, you could talk to the teachers on Friday. 1. God created the world. 3. God is all powerful and remains a mystery. 4. God loves us individually (He has made a Covenant with us). This gets into some really interesting conversations with children and I encourage you to look at our "God for parents" page to get some ideas about where this type of thinking leads in the intermediate years and the type of questions it raises for us adults. 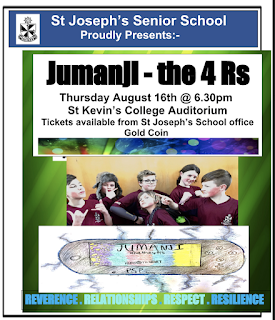 Tickets for Jumangi - the 4Rs are now available in the office for a gold coin donation. We have a limited number of seats available so please get in quickly to secure your seat. Thank you for your great turnout at interviews this week. Your children were excited about sharing their learning and we are proud that so many of them were able to do this. Thank you also to the parents who filled in the feedback forms on the trial report for this year. There are mixed feelings around this varying from very positive to not so positive with the difference being preferring more teacher comment. I told you this was a trial and your feedback would be taken into account and it will. Once I've analysed the reports I'll give you some more detail about this. A reminder that we are a health promoting school. 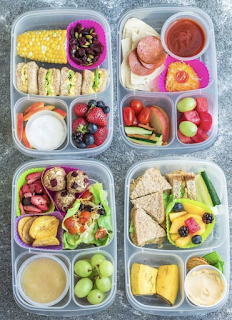 We have noticed a lot of pre-packaged food in children's lunchboxes. We would like them to bring fruit for "fruit and read" time in the morning and discourage processed, pre-packaged food. This food is often high in salt and sugar and also creates a lot of rubbish around the school. The office staff would like to thank parents for your prompt notification of absences in week 1. Ringing us up to tell us why your child is not at school is so helpful because if you don't, the office staff can spend an hour or so chasing people up. So please keep it up for us. Thanks.